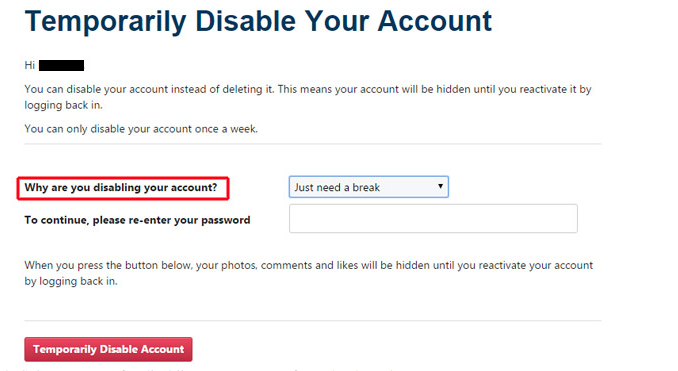 Can you delete an Instagram account? 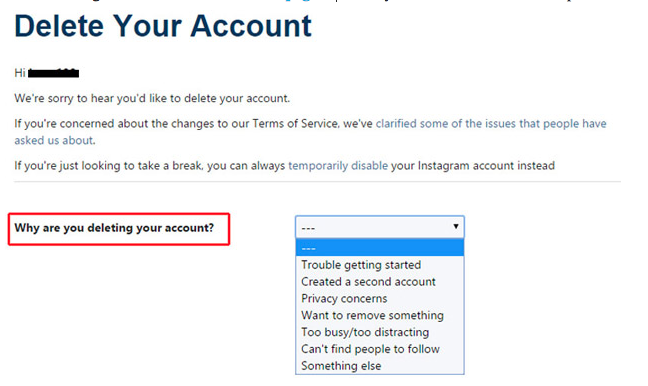 Can you delete an Instagram account? - Instagram is one of the most popular social networks, with a staggering 800 million users globally.